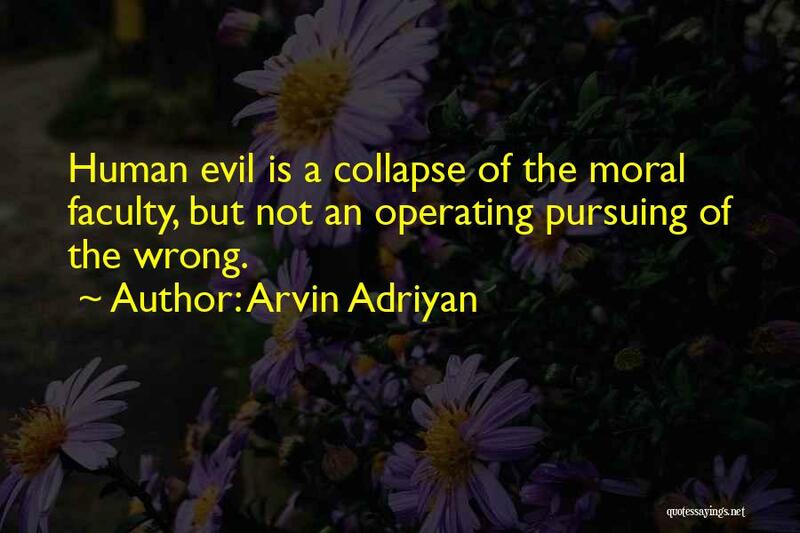 Enjoy the top 1 famous quotes, sayings and quotations by Arvin Adriyan. Am I sitting here now, months later, in Los Angeles, writing all this down, because I want my life to matter? Maybe so. But I don't want it to matter more than others. I want to remember, or to learn, how to live as if it matters, as if they all matter, even if they don't."